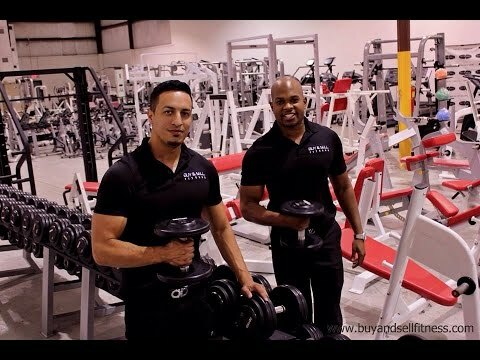 Buy and Sell Fitness loves making videos for informational purposes, gym equipment reviews and on request;for our customers who would like to see a personalized video of their fitness equipment before they purchase from us! Ever wonder who is on the other side of the telephone when you call? That’s us in the videos!